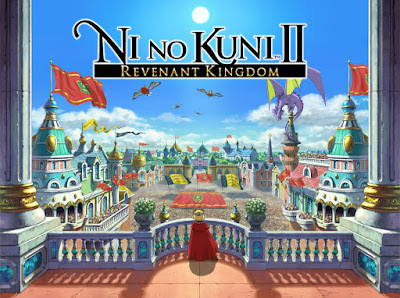 The 2011 videogame Ni No Kuni was a very exciting one for anybody who loves both games and animation. The reason it generated such interest was that it was a collaboration between Level 5 (The Game firm behind Professor Layton and Yokai Watch) and none other than Studio Ghibli. Thanks to sumptuous animated cutscenes and a gorgeous soundtrack by frequent Miyazaki collaborator Joe Hisaishi playing the game was like living inside a Ghibli movie. It was released in the West for PlayStation 3 to considerable acclaim. There was a Nintendo DS version as well, but this was only released in Japan, sadly. Despite how well the first game was received, the announcement of a sequel at last weekend's PlayStation Experience seems to have taken many by surprise. 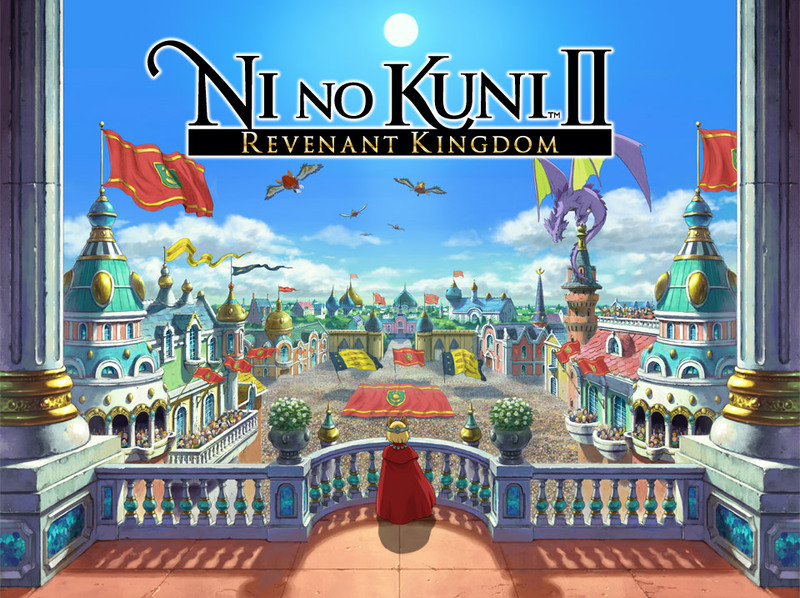 Ni No Kuni II: Revanant Kingdom will be released internationally for PlayStation 4 by Namco Bandai Games. The sequel- which seems to offer a brand new story- features much of the talent from the first game. Chief among them are Level 5 boss Akihiro Hino on story duties and character designer Yoshiyuki Momose. Hisaishi will be bringing his musical talents on board once again too. The trailer does suggest one major difference. It looks like the beautiful 2D cutscenes provided by Ghibli for the first game are a thing of the past. 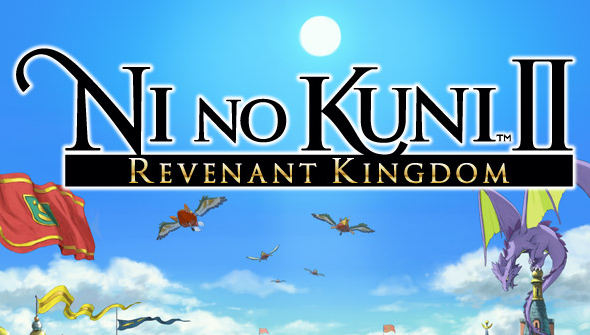 Instead, it appears that Revanant Kingdom will tell its story via the in-game 3D engine. It still has a distinctly Ghibli-esque feel to it, but it's not quite the same. In fact, it's not yet clear if Ghibli is involved in an official capacity this time around. However, it seems probable that if they were, it would have been mentioned in the trailer. After all, if Ghibli were working on your game, why on earth would you keep that quiet? More details- including a release date- will be announced at a later time. Check out the trailer below.